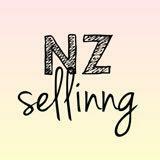 nzsellinng Great seller to deal with! 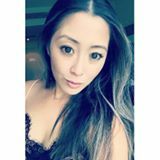 @annettew04 is on Carousell - Follow to stay updated! 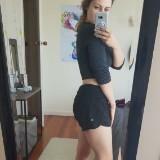 Muscle Nation Mulberry Seamless Leggings New with tags Only tried on Selling because it is a little small RRP $79.99 AUD Such a beautiful colour! !